Taking inspiration from Boho icons like Anita Pallenberg and Jane Birkin, and the original bad girl style icon, Marie Antoinette, the tragic Queen of France, Dauphines of New York has landed on some of the chicest heads in the fashion world. 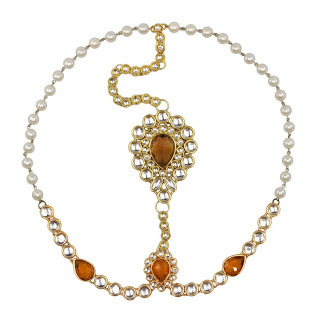 We are referring to the beautiful jewelled headpieces that are sure to make every woman feel like royalty. We caught up with Dauphines founder Summer Rej to learn more about her collection. 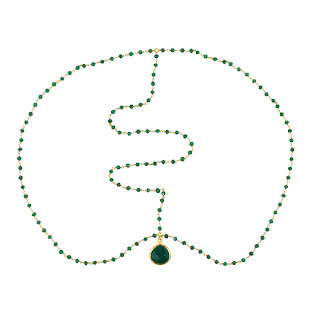 Do you remember your first jewellery memory? Yes, primarily around New York: observing glamourous NYC women; the windows of stores on Madison Avenue and Fifth Avenue; and also viewing timeless artifacts through visits to museums in New York and throughout Europe. Your background is in publishing. What prompted you to start your own line? After graduating from Cornell University in 2006, I worked in Advertising at Vogue Living, followed by a position in Creative Services at Vogue from 2006-2009. Afterwards, I had the opportunity to do editorially focused work for stylists on international and domestic photoshoots. I was fortunate to work for some of the most innovative taste makers in the industry, where I was exposed to such an abundance of creative energy. From that, the concept blossomed, the idea became a reality, and Dauphines of New York was born. What inspired the name Dauphines of New York? 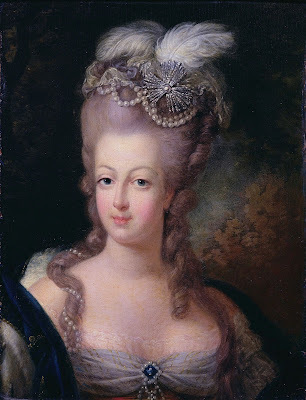 Dauphines of New York is inspired by Marie Antoinette, who was a Dauphine of France prior to holding the title of Queen. 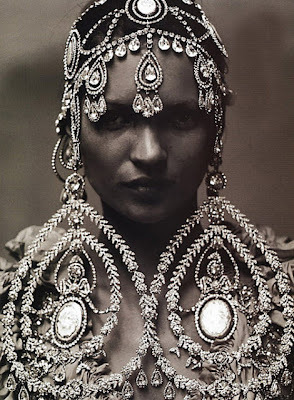 Since many of the designs are modern tiaras, the name seemed appropriate. Who is your number one style icon? If you could pick one person to wear Dauphines of New York, who would it be? You! 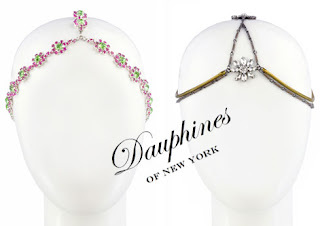 Dauphines of New York is for the discerning and trendsetting modern women of today -- the style icons of tomorrow. With friends roaming around New York.